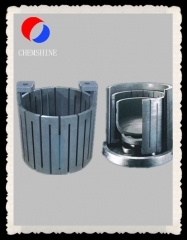 Continuous degreasing and sintering can be realized in the same furnace. Degreasing and sintering in the same furnace can avoid repeated moving, heating and cooling of products, improve product quality, shorten production cycle and improve production efficiency. 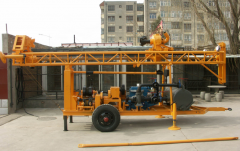 The equipment has advanced and reasonable structure design, high precision, high reliability, high efficiency, and reliable automatic control and monitoring functions at the advanced level in China. 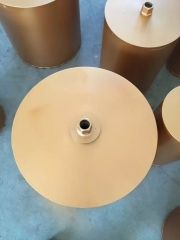 The matching products and functional components of the equipment have advanced international level, can meet the long-term, stable and reliable production demand, and the energy-saving effect of the equipment is good. 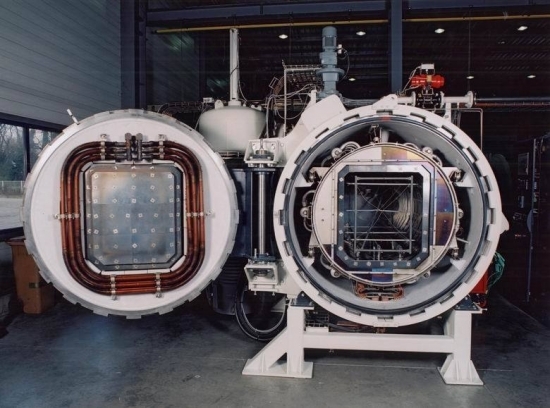 The mechanical part and the metal structure part of the vacuum furnace are designed to take into account the effects of thermal expansion, ablation, oxidation, creep and so on. 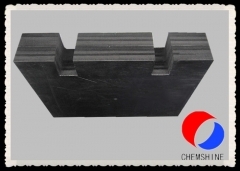 They can withstand the maximum stress at the maximum operating temperature and the maximum loading, and do not produce permanent deformation. All vulnerable, fractured or deformed parts and all parts requiring regular lubrication or maintenance should be easy to adjust and replace. 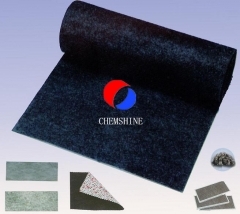 The seam required for sealing is polished smoothly and leak detection is carried out.